Car Alarms are a thing of the past. 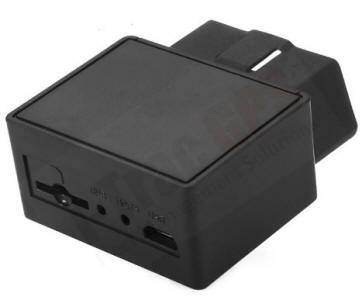 Ensure your car is safe with an plug-in GPS Car Tracker. 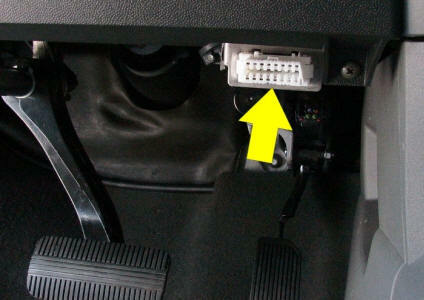 This mini tracker is plugged into your existing OBD port which is installed on every vehicle from 1996 onwards. It makes installing very easy just plug and play requiring no complicated wiring. The OBD port is usually located in the front of the car underneath the dash beside the clutch, brake and accelerator pedals. If the car is moved even slightly it will alert your phone with a text. If the tracker is unplugged it will alert your phone with a text. If the car goes over a predefined speed it will alert your phone with a text. If the car goes outside a predefined radius it will alert you with a text. Each text is in the form of Date, Time, Speed and link which take you to Google maps to show its location. As well as acting as a covert car alarm it also tracks the car if it is stolen allowing you to catch the thief while recovering your car. Insurance business are finally reducing premiums (in some cases up to 40%) where a Munster GPS tracker is installed. 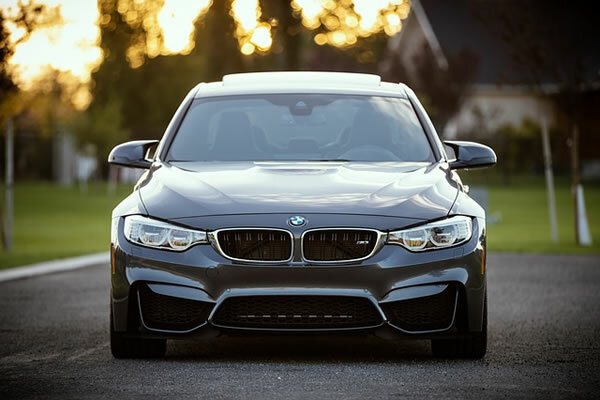 It makes sense as it virtually eliminates car theft. There are no monthly fees you just purchase a SIM card (e.g. Vodafone prepaid) and place it in the unit. I send with the tracker a quick setup guide as well as an extensive instruction book. 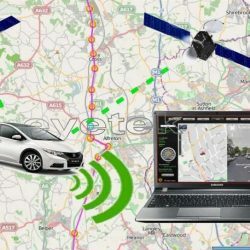 If you prefer car live tracking we can also do this with a different product. Give us a call and we will discuss. Geo fence: A predefined virtual fence is setup around a site. If the Tracker goes outside this radius it will send an alarm to your phone. Vibrate Alert: The unit can be set up to act as a vibrate alarm. Once the Tracker is moved slightly or vibrated it will send a text to your phone. This feature is similar to a car alarm only better. Not only does it notify you that someone is tampering with your car, It will also let you find your car when moved. The text you receive has the date, time, speed and location link. Click on the link and it will take you to Google maps and shows you exactly the new location of the car. Power Off Alarm: If someone cuts the power to your tracker it will immediately text your phone using its internal battery.